Angular JS is a super powerful framework for building a great application that runs in a web browser. Angular helps us to create complex interactive applications that is quick and responsive. One of its greatest strengths is bi-directional data binding capabilities which take cares of updating UI when data changes. AngularJS works hard to ensure that our internal model of data matches what the user sees on the pages and vice versa, even when the user changes that information by interacting with the pages. Angular JS also makes it easy to separate the front end parts of an application from the backend. AngularJS development makes it easier for a visual designer to work directly on the project and progressively build fully featured application. It is a Model View Controller framework. It is an advanced technology by Google, developed for the simplification of development and testing. Angular JS provides a whole new pool of opportunities to make your application look marvellous. Angular JS supports more browsers like IE10/11, Chrome, Firefox, Opera and Safari on the desktop and chrome on Android, Windows Phone 8+, IOS6 and Firefox mobile. It gives an idea of the application & its functionality, It enhances design structure. The application development, testing, and maintenance is fast and quick with MVC architecture. 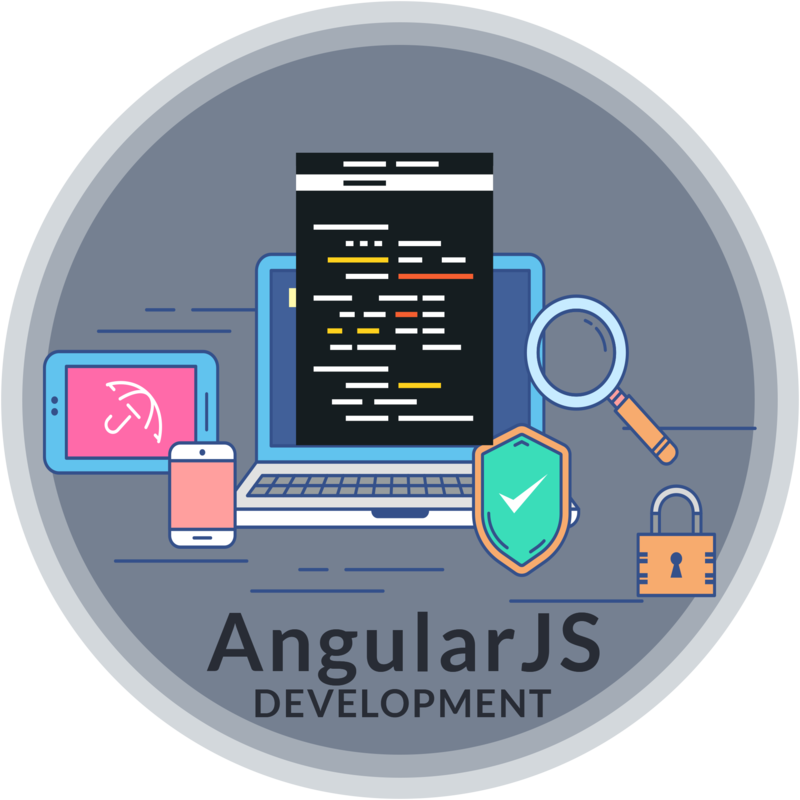 AngularJS development provides code re-usability, developers can now reuse the codes or the components of the codes written before in different application. Developers can develop application parallel with Angular JS. AngularJS help develops a great web app with the best user experience. It is used for e-Commerce and m-Commerce, marketplace sites have been built by the use of AngularJS. User-generated content portals like freelancer.com and upwork.com both use AngularJS Development as their basis. It handles tons of posts, projects, and chats each day.